Newsmakers Of The Week – Your Weekly News Roundup ! Industry seems to be still recovering from the downfall of the previous week. Startup segment saw lots of ups down this week as well; especially the Apple and FBI controversy which is still the most heated argument. One positive aspect which came out of this glitch was that, industry stood together to support Apple. 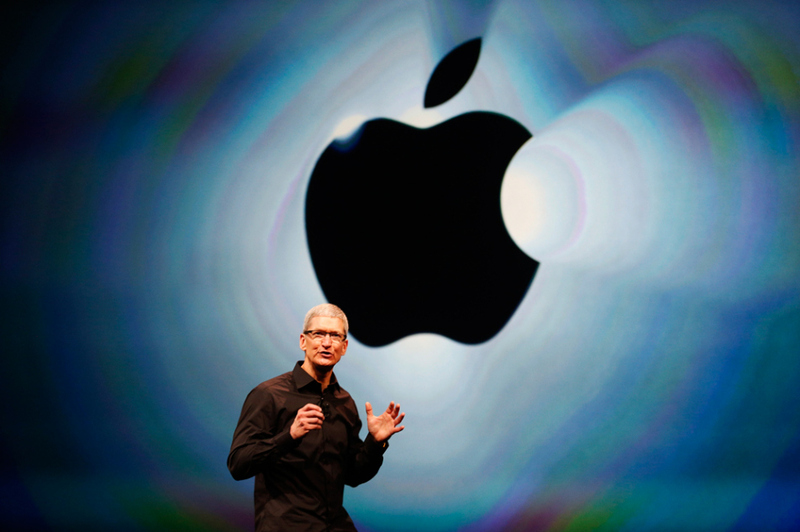 Big players such as Facebook, Twitter’s founder Jack Dorsey, Box’s CEO Aaron Levie and Google CEO Sundar Pichai came out and publically released their statement in support of Apple. This week, Facebook again falls in trouble and this time, it was not with India, but with France, as the country’s government issued notification to the social media giants stating to stop tracking non-users’ web activity without their consent. Among all these big fishes, a smaller firm Ringing Bells turned the entire smartphone industry of the country upside down. 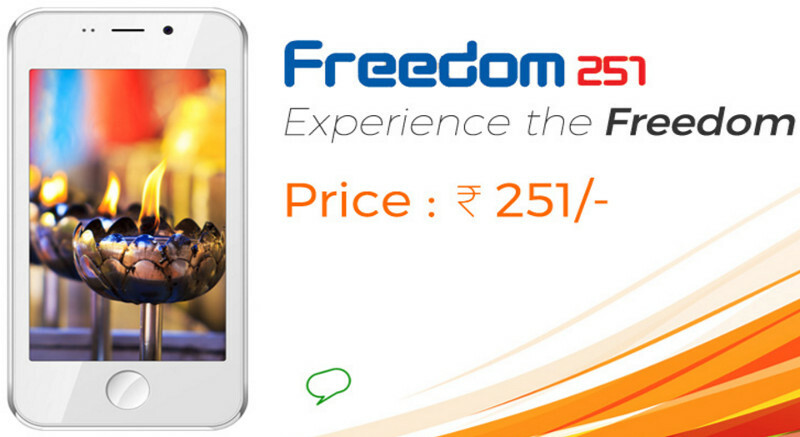 The company launched its world’s cheapest smartphone ‘Freedom 251’ of just Rs 251. In another development, Hyderabad became Apple’s eye candy as the company plans to open its first ‘Technology Development Centre’ in the royal city of Nawabs. 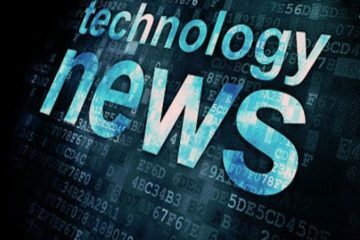 Techstory presents ‘Newsmakers Of Last Week’, an entire segment of news, views and industry updates of startups around the globe last week. 15 February, 2016, Brussels: Seems like the social networking giant, Facebook is going through a really tough phase. First, Telecom Regulatory Authority (TRAI) bans its ‘Free Basics Service’ and now; it is France who has given a three month notification to the company. As per the notification, the French data protection authority has given Facebook three months to stop tracking non-users’ web activity without their consent and ordered the social network to stop transferring data to the United States using an illegal data transfer pact. 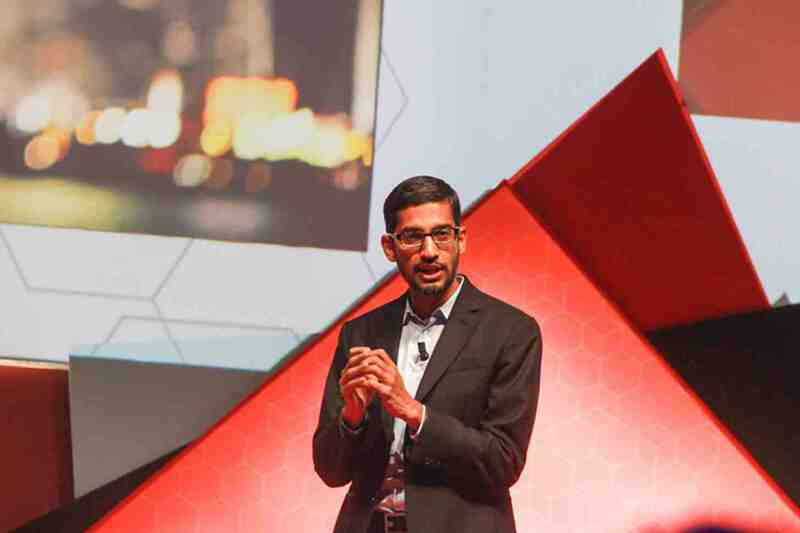 15 February, 2016, Pune: In its recent development, Kalaari Capital’s Unit, Kstart has teamed up with Google as its technological partner. 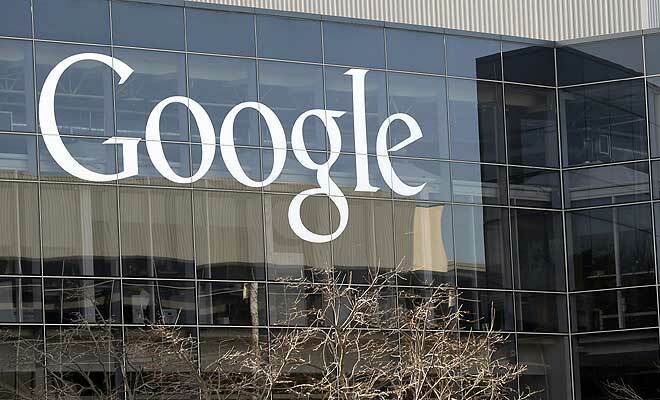 Google will be providing its technical assistance for Kstart’s seed-stage portfolio companies. With this partnership, Kstart will get an access to Google’s mentorship, global network and products for select Kstart portfolio companies. 15 February, 2016, Bagalore: Only a week after Zomato turned profitable in 6 markets, the company has decided to change their business model in order to wipe out remaining competition once and for all. 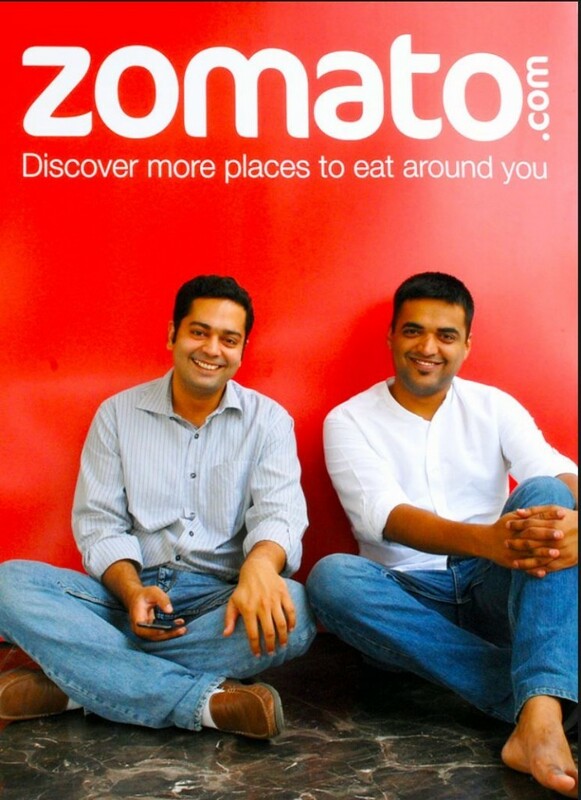 Zomato cofounder Pankaj Chaddha has said that the company will stop charging commission from restaurants covered by it ! The new business model is expected to apply to orders generated from platform as well as to last mile delivery services. 16th Feb 2016: Only a few weeks after being named as the CEO of Flipkart, Binny Bansal has made it clear that his ambitions are sky high. He plans to make Flipkart, currently the number 1 ecommerce site in India, a force that will take on the likes of Alibaba, Baidu and Amazon! 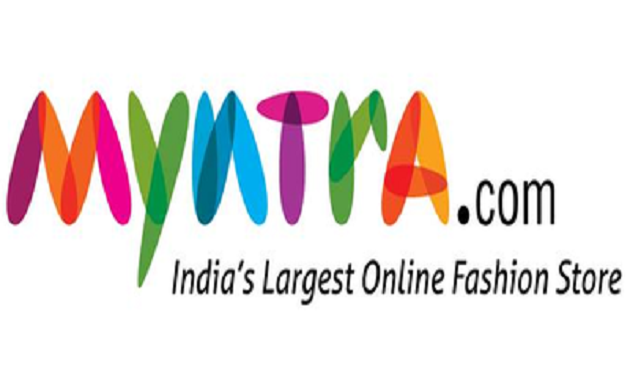 16 February, 2016, India: After lots of speculation and planning, finally Myntra, online fashion retailer has decided to reopen its mobile website came. The decision came after company witnessed a decline in traffic, especially in the segment of first-time internet users as these people are hardly aware of its mobile app. 16 February, 2016, India: Online industry is growing in multi-folds and it is most buzzing trend among the denizens of any country. In a country like India, where people look for more on discounts and attractive offers rather than the variety of products, the online market has become the most preferred choice for them. Apart from heavy discounts and attractive offers, one more aspect which is becoming the most alluring factor among the customers is ‘Cashback’. 16 February, 2016, New Delhi: Hyderabad, the city known for Nawab’s and its mouth-watering delicacy, ‘Hyderabadi Biryani’ adds one more feather in its cap. The city has become the new eye candy of Apple as the company plans to open its first ‘Technology Development Centre’ in the royal city of Nawabs. The centre will be built with an investment of US $25 million and will employ about 45,000 people, said senior Telangana state government official. 16 February, 2016, Mumbai- The Department of Electronic and Information Technology (DietY) has joined hands with Canbank Venture Capital Fund to launch Electronic Development Fund (EDF) in Mumbai. 16 February, 2016, New Delhi: Uber and Ola finally get a clean chit from Competition Commission of India as it rejects the allegation of unfair business ways against the two giants. 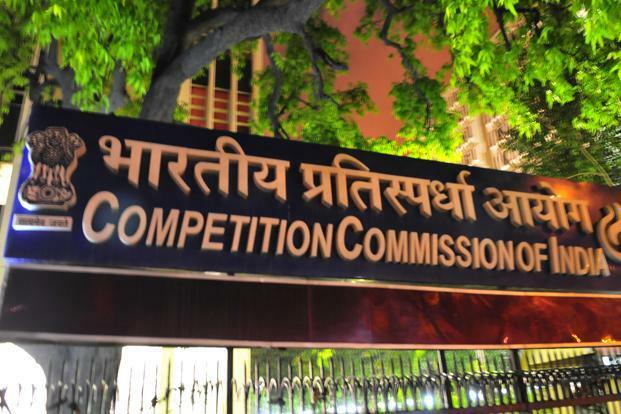 The plea was rejected on the basis no evidence of anti-competitive practices by them in the national capital. The complaints were filled separately by their competitors Mega Cabs and Meru targeting Ola and Uber respectively on the grounds of practising unfair business such as predatory pricing. 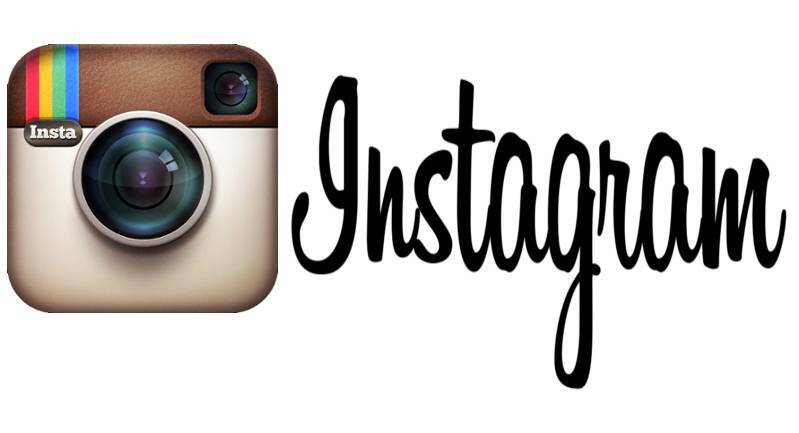 17 February, 2016, USA: Instagram, recently received lots of request from its users to further enhance its security to tackle hackers. After going through all these requests, company has come up with ‘Two-Factor Authentication’ which will make the site more secure and safe. Instagram has become a very popular site for sharing photos and it is not only general public who have become its active users but celebrities too have enrolled themselves on this site. Since the platform provides a global exposure, the company also took the security requests seriously and equipped the site with hi-tech security system. 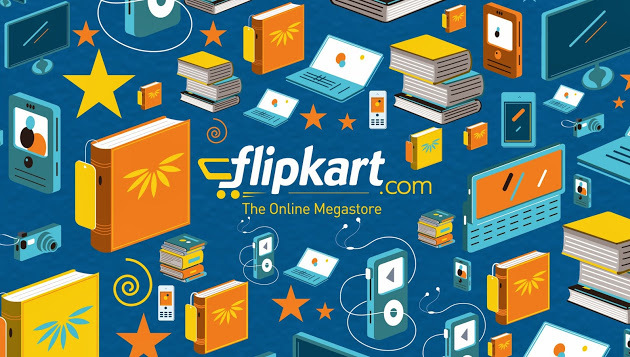 17 February, 2016, New Delhi: Taking a positive step forward, Flipkart has appointedNitin Seth as Chief People Officer. In his new role, Seth is expected to head the human resource function. Apart from that, he will also partner with the leadership team to build an organisation for the future that is versatile and adaptable and bring about a distinctive culture that will fuel business performance, company said in a statement. 18th Feb 2016, Palo Alto: Google CEO has just expressed support to Apple in the APPLE vs FBI issue over encryption. Yesterday Apple was ordered by FBI to unlock an iPhone used by Tashfeen Malik, one of the attackers in the San Bernardino shooting incident late last year in which 14 people died. Shortly thereafter, Apple CEO Tim Cook revealed in a letter on Apple website that the company plans to challenge this order. 18 February, 2016, USA: It is once again Google who is buzzing the media headlines as the company decided to lock horns with another giant, Amazon. In its latest move, the company has announced that it will start shipping perishable items to selected neighbourhoods in San Francisco and Los Angeles through its delivery service called ‘Google Express’. In order to provide a hassle free service to its customers, team of Google Express will be closely working with its retail partners Costco, Smart & Final and Whole Foods. 18 February, 2016, UK: Aston Martin, the car which takes you down in memories when its vintage machines used to roll on the roads. Giving a new tweak to its machines according to the current demand, the company is now ready to take on the modern age with its ‘Electronic Luxury Cars’. 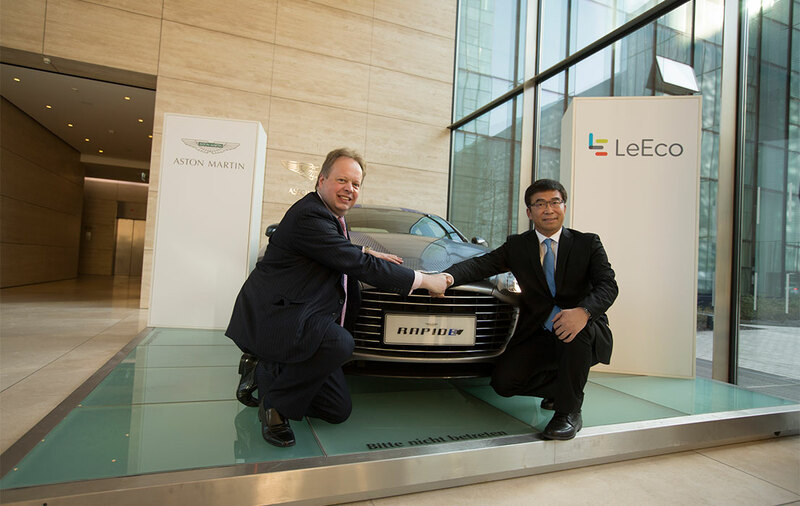 Aston Martin has joined hands with China’s consumer electronic group LeEco to bring company’s dream into reality. The duo will be working closely to jointly develop the British luxury car brand’s first electric vehicle. 18 February, 2016, New Delhi: Smartphone fever has touched the entire world and the wave is still going strong. But still, this piece of gadget is not within the reach of all the people, especially those living below the poverty line. Ringing Bells, a Noida based company is ready to turn the table around. The company has launched world’s cheapest 3G smartphone of just Rs 251 (less than US $4) in India. Now this move will certainly going turn the Indian smartphone market upside down. 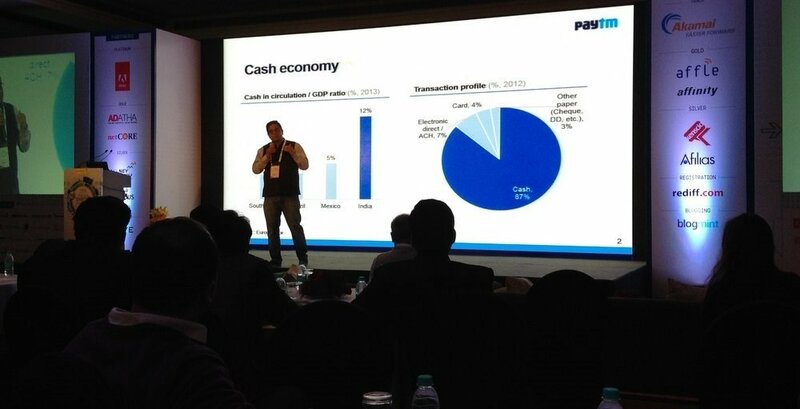 18 February, 2016, India: In India ecommerce business is becoming a next big thing. The entire country is shifting to online shopping as it gives not only the comfort but also the best deal that they probably wouldn’t get in malls and showrooms. 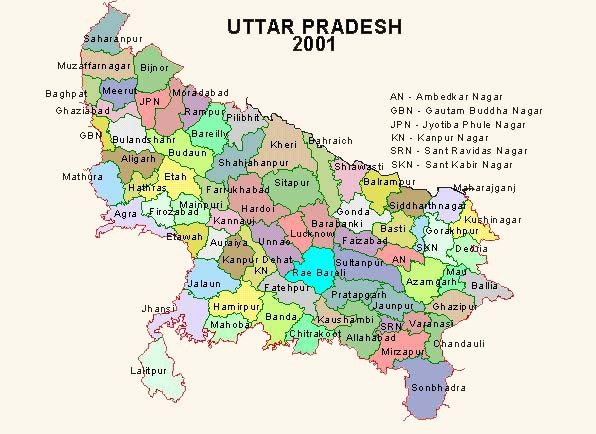 But there is one state in India which is not moved by this booming business and that is the state of Uttar Pradesh. Recently UP government has imposed a strange tax on all online shopping and this move is literally killing the online business in the state. 19 February, 2016, New Deli: Finally the mobile payment giant Paytm has cracked the deal with Shinjini Kumar, former RBI executive, to join the company’s soon-to-be-launched Paytm’s Payments Bank. Paytm was in continuous talks with kumar from couple of months and after lot of efforts, finally the company managed to bag Kumar. However, her appointment will happen in the first week of March. 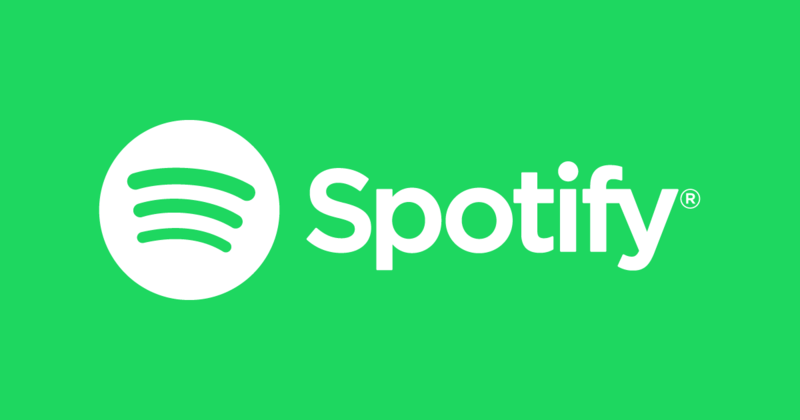 19 February, 2016, USA: Hackers took Spotify company for a toss as they hacked and leaked hundreds of company’s users’ premium account online, as per reports by Forbes magazine. On Monday morning, company’s user information was easily available in three different online data dumps on Pastebin. 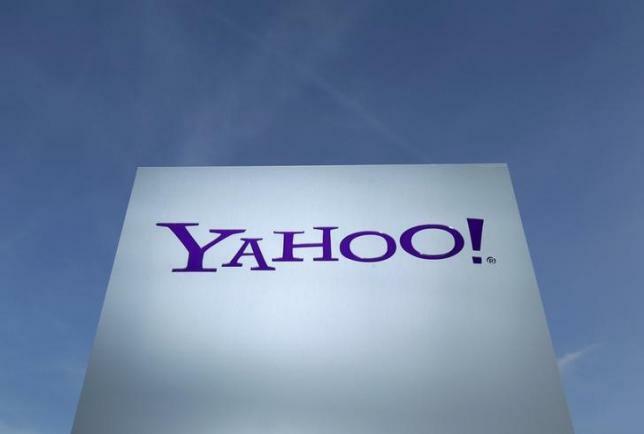 20 February, 2016, USA: Yahoo, the company that has set a benchmark in the online sector and actually explained the world what online media is all about, has been put under pressure by the impatient investors. On Friday, steps were taken by the company to handle the possible sale of parts of the struggling Internet company.